Questa fragranza ripropone note dimenticate rendendole meravigliosamente attuali per l’uomo che ama sedurre nella sua autenticità. Ha uno sviluppo classico con note verdi e legnose, ammorbidite da agrumi e dagli irrinunciabili sandalo e vetiver. 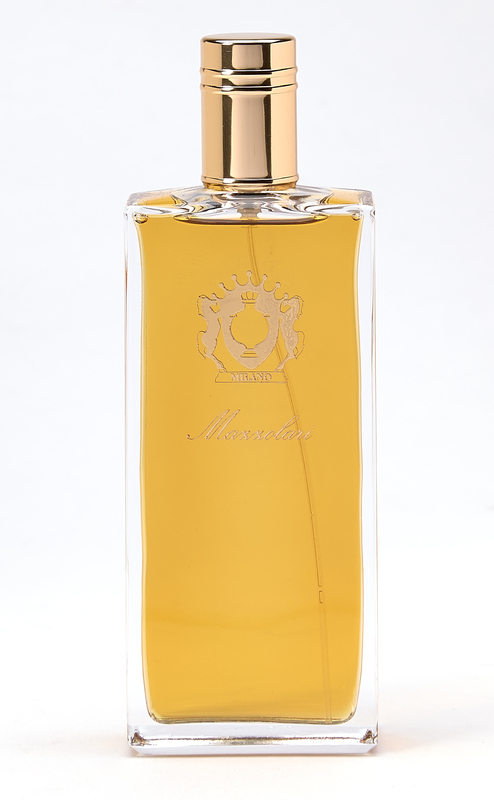 Mazzolari's signature scent is a rich, lush, wood-filled brew guaranteed to cause mass swooning. It oozes class and beauty, a deeply green, woody fragrance softened by citrus and warmed by sandalwood. Vetiver and cedar offer majestic backbones to this remarkable brew, and we can't think of anything better than curling up next to someone wearing this, a roaring fire, a glass of cognac and a sky full of stars. Dizzyingly seductive, romantic and deep.